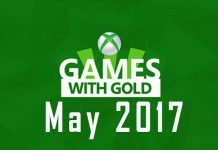 Games With Gold June 2017 free games lineup has been boosted with the groundbreaking Watch Dogs. The game has now become available for free on Xbox One. The game is available for all the Xbox One Live Gold members from tomorrow. It will remain available to download until July 15th, 2017. 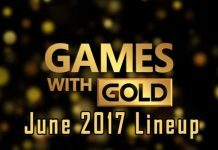 The Speedrunners and the Multiplayer DLC for the Phantom Dust are already part of the Games with Gold free games lineup. Fans can now enjoy the Watch Dogs for free too. For all the Xbox 360 fans, the Dragon Age: Origins is now also available for free. It’ll be available to download for free until June 30, 2017. The Dragon Age: Origins has replaced the fantastic title Assassin’s Creed 3. Assassin’s Creed 3 remained available from June 1st until June 15. 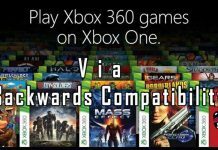 However, via the Xbox One Backward Compatibility feature, fans can still download and play Dragon Age: Origins. 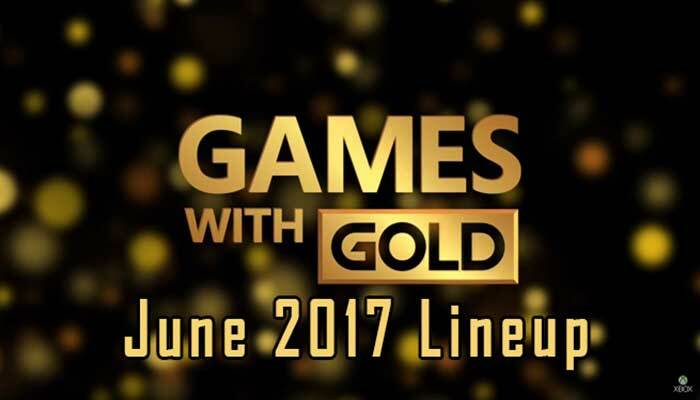 The Games with Gold lineup for July 2017 hasn’t been announced until now. The month of July is only a few weeks away, so it’s expected soon. The Xbox Game Pass Service has also gone live recently. It’ll remain available for free for all the Xbox One owners. The Xbox One owners can try out the new Xbox Game Pass Service with a 14-day free trial. The trial became available from yesterday June 16th and it will remain available until June 30th. The only requirement for Xbox Game Pass Service is a stable Internet connection and an Xbox console. The new Xbox Game Pass service is different from a lot of other services as it offers game downloads with full fidelity on both the Xbox One and Xbox One S. Though it isn’t a Streaming service, and fans will be able to just subscribe to the service and download the games they love. According to what Microsoft has just announced, the fans will be treated to 5 new games every month through the new Xbox Game Pass Service. The very first game on the Xbox Game Pass service will cost about $ 10.24 in the US and £7.99 in the UK. This first title will remain available until late November 2017. 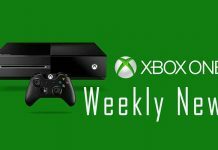 “So on the first of every month, you’re going to see at least five new games enter the Game Pass catalog — every single month. Again, we’re really trying to give a great mix of games across different ratings, different experiences, different genres, so no matter who you are, if you’re a Game Pass member, every single month there’s something new for you to play. Ceccarelli also said that Microsoft hasn’t yet decided how long a title will stay at the Xbox Game Pass service catalog. Some of the titles will also be leaving the catalog at some time. Microsoft wants to tell the fans that the very first title will remain available on the Xbox Game Pass catalog until November. This will put a lot of fears and speculations at rest. This means that a lot of fantastic gaming titles are going to stay in the Xbox Game pass catalog for a very long time. 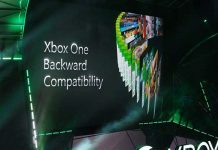 This will offer plenty of time to all the Xbox games fans to enjoy their favorite titles. 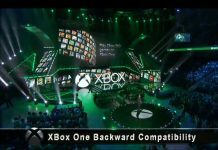 DLC will also be available via the Xbox Game Pass service and that will add up to the amount of entertainment offered by Microsoft to all of its fans. Previous articleAtari Jumping Back Into Business With A Brand New Console; A Big Challenge For PS4, Xbox One, And Nintendo Switch?